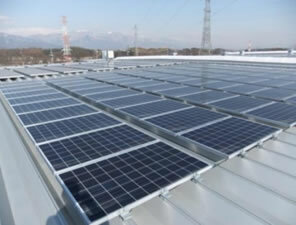 SYVEC installed solar panels on the roof of new plant. 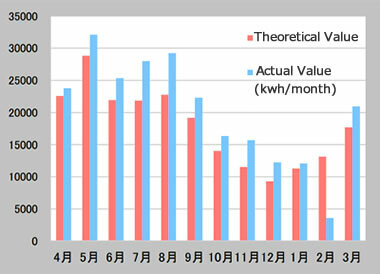 It exchanges solar energy to electricity, and reduce CO2 emission. SYVEC has done recycling and used the profit for social contributions. Thanks to the support of our employees and their families, we were able to give two walkers to a nursing home near by this term. 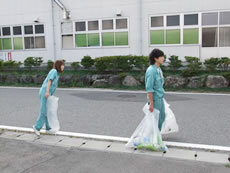 SYVEC locates in Shiojiri Goubara Industrial Park, and has cleaned up the industrial park for some years. 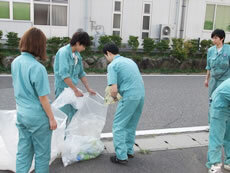 Now, we take a turn to pick up trash on Friday once a month when we have cleaning time. 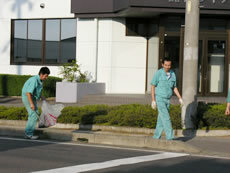 Please take a look at pictures taken when we had a monthly cleaning in the industrial park. We don’t pay much attention when we go through these roads, but we were able to find this much trash once we carefully check there. 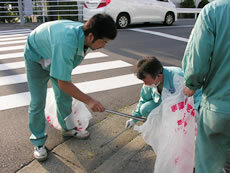 SYVEC also takes part in Shiojiri’s “eco-walk” and cleaning up events held near by. We thank again that we can work here everyday and hope to improve the environment even more. We collect PET bottles and its caps wasted at company and also our employees’ home. We spend the money getting from the recycling for our local community. 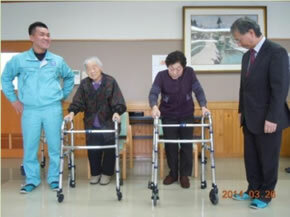 For example, we send wheel chairs and walkers to the city and a nursing home. 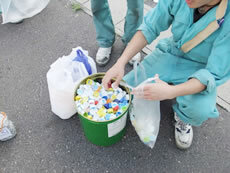 The money out of caps will be used for giving vaccine to children all over the world, and it’s called “eco-cap activity”.